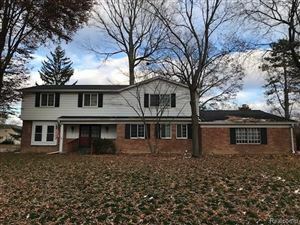 Search the Oakland County Michigan MLS! Our Mission Statement still holds true as we continue to provide our customers with the highest quality Residential & Commercial Real Estate service, supported by superior technical support and customer care. Our clients deserve nothing less! Please feel free to search our site, we have 1000's of listings in the Oakland County MLS for you to search.